While the core of your LinkedIn profile isn’t much more than a glorified resume, the real power lies within the recommendations feature. It’s one thing to sing your praises, and another entirely to have actual coworkers do the same. You can talk about how you’re great at working in a team, but having recommendations from people you actually worked with stating the same is infinitely more valuable. The old resume line of ‘references available on request’ is outdated. If you want to make your recruiter’s life easy, make sure you have a solid set of recommendations for your work. Having a mix of direct coworkers and upper management is a solid strategy, as well any major partners you may have worked with. For all of its faults, LinkedIn is the only professional networking site of note. This is not where you share your favorite cat memes, but it’s a great place to find and connect with other professionals in your field. I may not be Facebook friends with that awesome Ad Ops person I met last week, but if I think we might do business in the future I might send them a LinkedIn invite. Just remember that networking is first and foremost about building relationships. If you’re not putting in the effort to form real connections, don’t be surprised if your network isn’t there for you later. Don’t abuse your relationships with others, always say thank you, and give more than you get! To that effect, LinkedIn can provide you with active reminders to reach out and reconnect. If you’re connected to someone and visit their profile, you should see a section just under their profile pic called ‘Relationship’. Here you can see how long you’ve been connected, add tags and notes, and set reminders for when you should reach out to a given contact. Just dropping someone a line to see how things are going can go a long way to keeping that relationship alive and healthy. LinkedIn provides one way to help remember to do that! 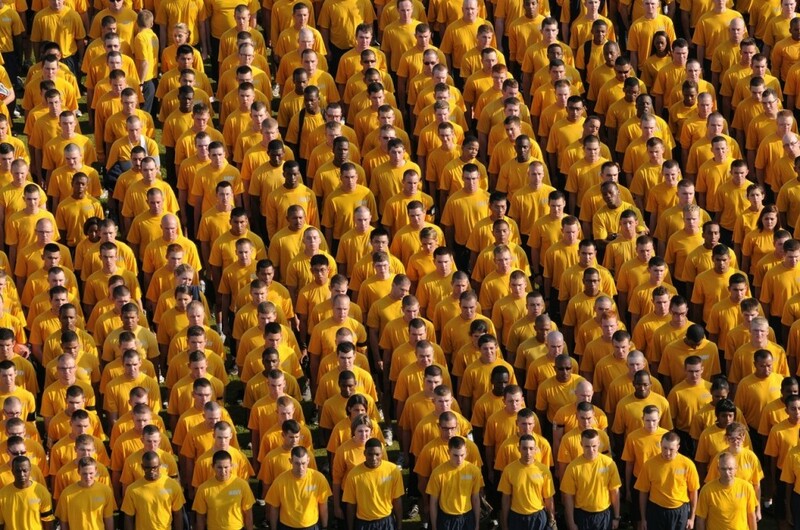 Unless you work in a small business, it’s difficult to keep track of everyone you’ve worked with over the years. With large projects that can mean dozens of coworkers, working on various teams, acting against varying schedules. Keeping track of where everyone is over the years can be daunting. In my case, working at game companies for close to a decade has resulted in me having over 500 professional contacts. I also have a bloody awful memory at times. My ability to immediately recall what someone did when we worked together close to a decade ago? Not so great. LinkedIn makes it easy for me to not only recall what our professional connection was, but also see where they’re at today. People move on, careers change, and keeping track of where everyone is at is a daunting task. LinkedIn provides you that insight with a quick search! While you might not find a lot of value in this early in your career, it becomes increasingly more useful as the years stack up. Invest in your network early, maintain it over the years, and you’ll build up a rich resource that will benefit you for years to come. And of course, keep in touch with awesome people that you might have otherwise lost track of when you moved on! If I’m looking to join a new company, one of the first things I do is head over to LinkedIn. Provided they have a company page set up, it’s easy for me to see if I have any shared connections. For example, if I wanted to work at Slack, I can see that I have 36 second degree connections. This means that 36 people I know are connected to someone working at Slack. 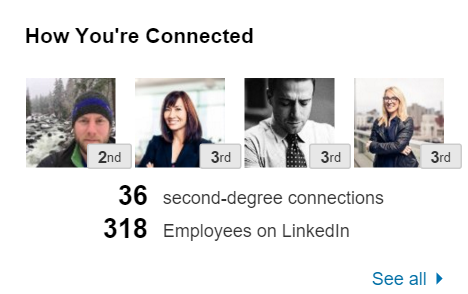 By clicking through, I can see what those shared connections are, and what roles they’re in within the company. From there it’s just a matter of finding a shared connection I trust to either introduce me, or provide additional insight into what it’s like to work there. This can incredibly helpful in determining if a company is the right fit, and can lead to some great connections before you ever step foot in an interview. Even if you’re not intending to get a job at a given company, LinkedIn provides a fantastic way to help identify potential contacts. Working with a mobile gamedev company and have a question about an ad partner? Check LinkedIn to see if you know anyone with connections at Chartboost! You can get the inside scoop from your contact, then ask for an introduction if it sounds like a good fit! 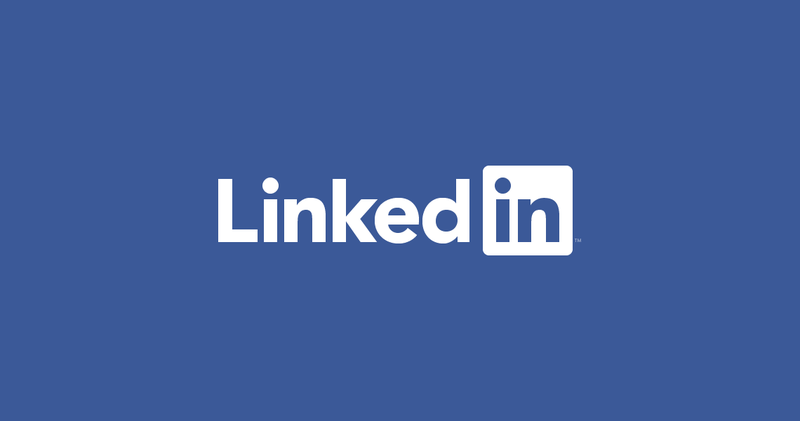 As much as I complain about various aspects of LinkedIn (I’m looking your way, Publishing…), I still find myself using it regularly. It is one of the easiest ways to find, connect with, and keep in touch with professional contacts. They’re continuing to develop the platform, and while some of the choices are a little baffling, I look forward to seeing how it evolves. It’s been a fantastically useful tool for me over the years, and one that I still check on a daily basis. It is a bit of work, but the rewards have far exceeded the minimal effort needed to maintain an active presence. Questions? Comments? A horrible skill you’d like to endorse me for? Drop me a line in the comments or @boopsocial! I did not even know about the “notes” and “reminder” section o LinkedIn. I will actually use that quite a bit, I think. Thanks for this!